HÀ NỘI — Hương (Perfume) Pagoda in Hà Nội’s outlying district of Mỹ Đức has been named a special national relic site. The title was bestowed by Prime Minister Nguyễn Xuân Phúc and announced at a ceremony in the capital on Wednesday. 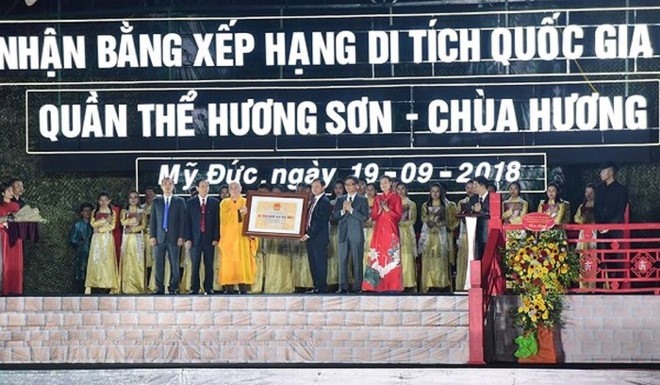 The ceremony was held to mark the 130th founding anniversary of Mỹ Đức District and 60 years since President Hồ Chí Minh visited Hương Pagoda. Deputy Prime Minister Vũ Đức Đam presented the PM’s decision to authorities in Mỹ Đức District and representatives from the pagoda. 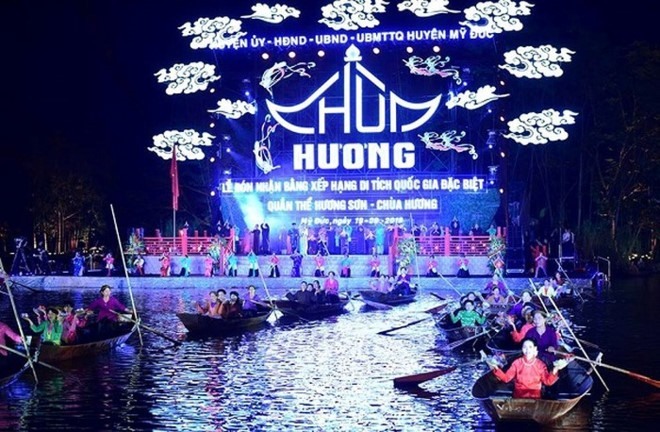 Addressing the event, Politburo member and Secretary of the Hà Nội Party Committee Hoàng Trung Hải said it was an honour for the administration and people of the district and the capital to receive the recognition. 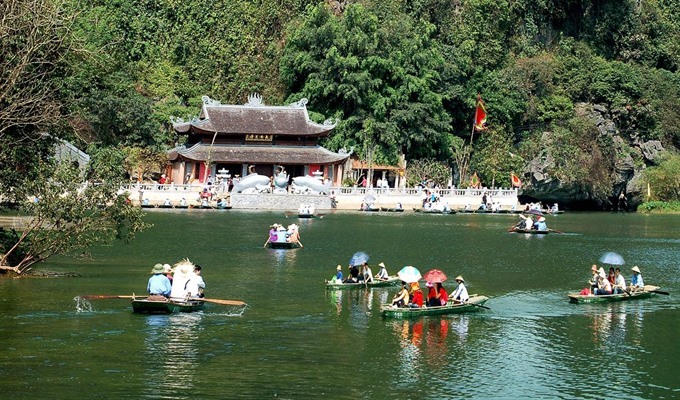 Hương Sơn, some 60 kilometres southwest of Hà Nội, consists of natural and cultural properties including Buddhist pagodas, caves and temples worshipping local agricultural gods. Situated on a limestone mountain range formed more than 200 million years ago, the complex is a natural habitat for many rare and valued species of tropical fauna and flora as well primitive man in north Việt Nam. The complex, built under the reign of King Lê Thánh Tông (1442–1497), was destroyed by French colonialists but has been rebuilt with the support of the State, local residents and visitors. Aside from its religious significance, the complex also holds special values in terms of its ecosystem, landscape, architecture and history.